Providing you the best range of helical gear box and worm gear box with effective & timely delivery. 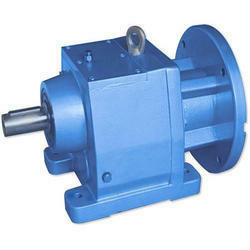 We are offering Helical Gear Box. 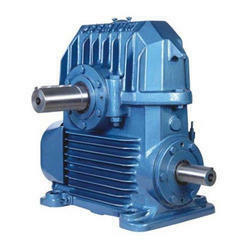 We are offering Worm Gear Box. Permanent synthetic oil long-life lubrication. Shaft are made of steel which are case hardened to 58-60 hrc and profile ground.